To keep me going throughout the morning I add some Power Greens powder* which is a brilliant way to boost your energy levels naturally, instead of turning to things like sugary snacks or energy drinks (in my opinion just a can of chemicals) around 11.30. 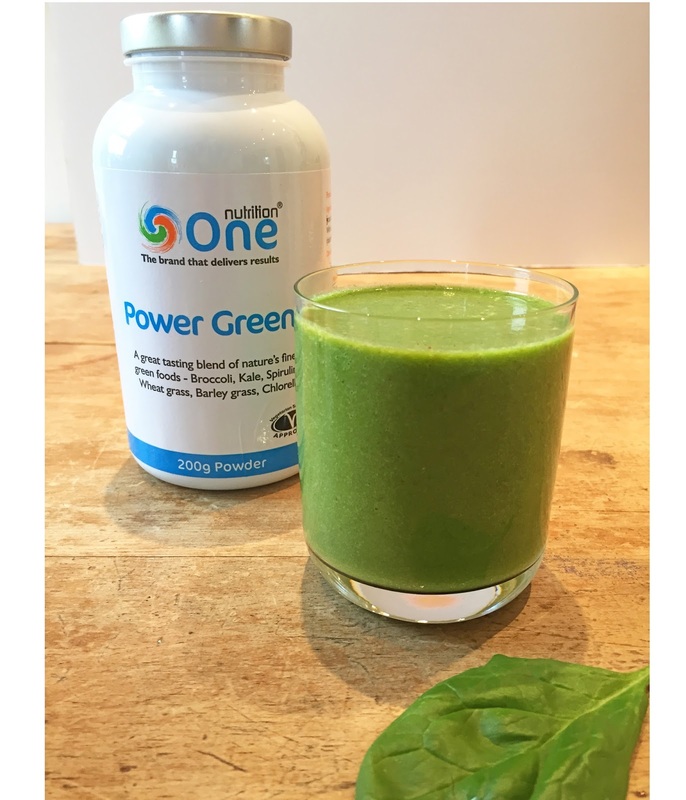 This powder, by all-natural supplement brand One Nutrition, is packed full of powerful nutrients from raw ingredients like kale, broccoli, spirulina and wheat grass. We've all read by now the benefits of eating raw rather than cooked veg and this is a really good way to keep up your intake of raw veggies, especially during the miserable English winter when salads are ditched for anything that might warm you up a bit. I've tried other green powders and had very mixed results on flavour, if the balance of spirulina isn't right then it can end up tasting like the smell of a fish tank - it brings back horrible memories from when I was 10, up to my elbows in slime cleaning out my pet fish thinking "fish are the worst pet ever, you can't even hold them." Aaanyway, this powder has none of that algae taste but has a very healthy, green taste (you know when something just tastes super green?) very similar to the flavour you would get from adding fresh spinach or kale. By adding a scoop of this to your morning smoothie you'll get a huge hit of protein, amino acids (which play a big role in pretty much every important bodily function) and vitamins A, C, E and K. Not only is this powder a nutritional powerhouse but it's also really energising because of the boost in B12 as this is one of the key vitamins for turning food in to energy. Blend until smooth and drink it whilst it's cold! 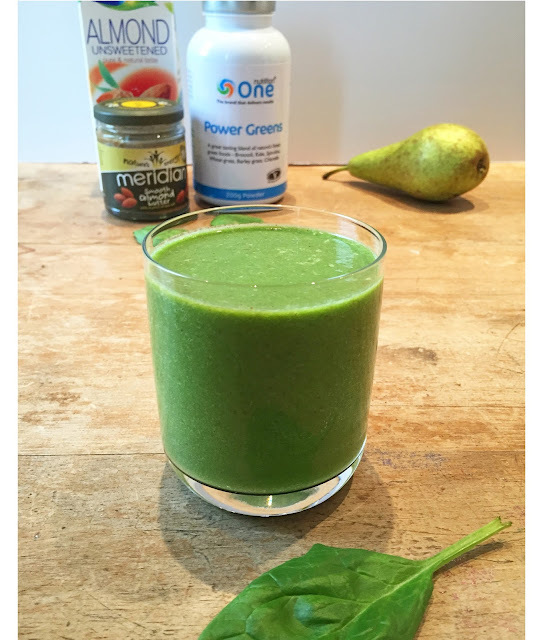 *Sponsored content - Thank you to the lovely Savant Health for sending me the Power Greens powder.